"- the craziest thing that I still can't get over is that our wedding photographs turned out to be the most beautiful ones I've ever seen, yet they cost us less than I have ever seen..."
"Making life's most precious moments last a lifetime..."
"You have truly been wonderful to work with. Thanks again for all of your help. Your company has been absolutely wonderful and it is unbelievable how many compliments we have received on your photographers, proof book, ease of ordering, etc." Weekend dates fill up quickly! Make sure your date is open.Check here first. Our affordable photographypackages start at only$595 for 10 Hour Packages! Our talented photographers use a blend of photographic styles to capture your special day. Let us Photograph your upcoming event. NOTE: We highly recommend checking your wedding date availability before exploring our website. Weekend wedding dates fill up quickly and we only shoot a limited number of weddings per weekend to give you the personal attention and care that you deserve. If your date is available, you can reserve your date online for free! There is no commitment or obligation required. 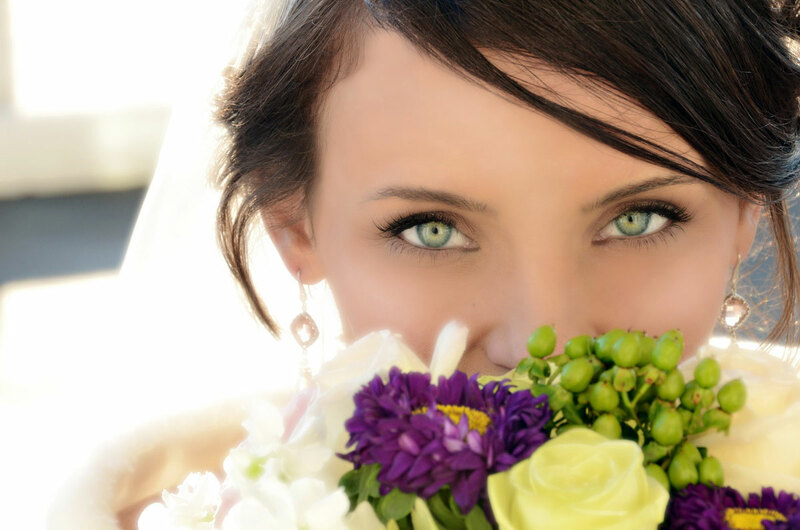 Currently our photography package price for 10 hours of wedding photography coverage starts at only $595.00. It includes pre-ceremony coverage, ceremony coverage and reception coverage. We are also are now including a 4th stop in this package so that you can get beautiful outdoor shots at another location. Our VIP photography package is our most expensive package at just $1595. We have several packages in-between these two. Just choose whatever package works best for you! Feel free to browse our entire price guide. We are confident that you will find the best value for your money. You will get beautiful photography for an amazing price! Our professional photographers are true artists and we feel that they are also the best in the entire Chicago area. Please check out some of our recent weddings. © Copyright JolieImages.com. All Rights Reserved. Top Rated Chicago Wedding Photographer.